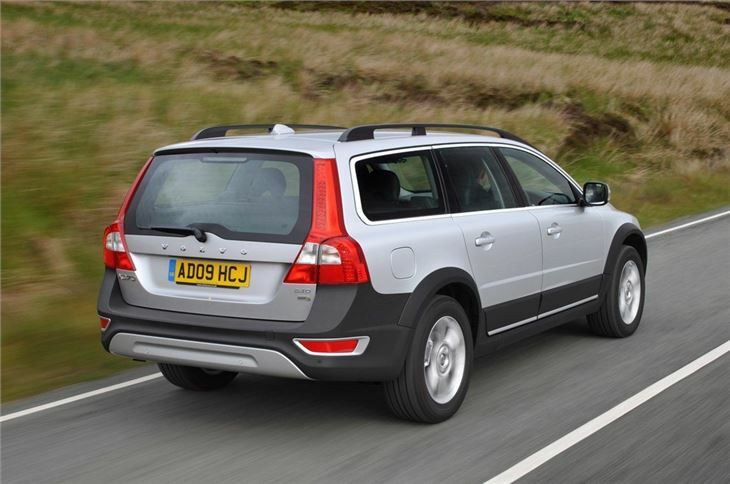 Smart-looking estate with more off-road ability than the previous XC70. 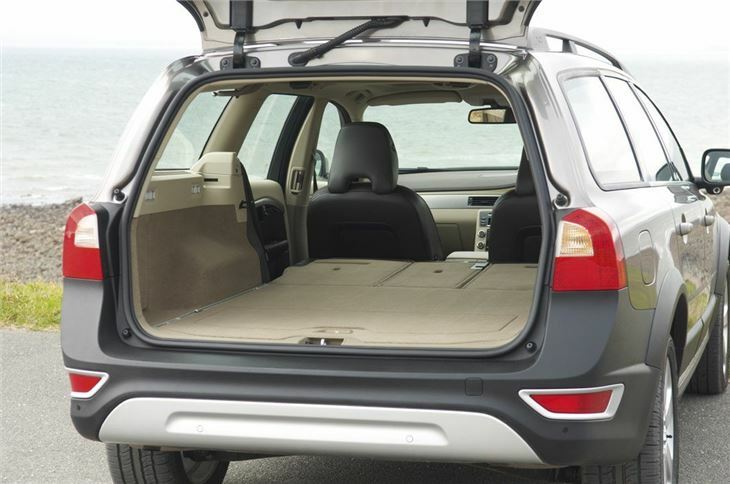 Comfortable, safe and practical. Mediocre to drive and arguably not as good looking as its predecessor. 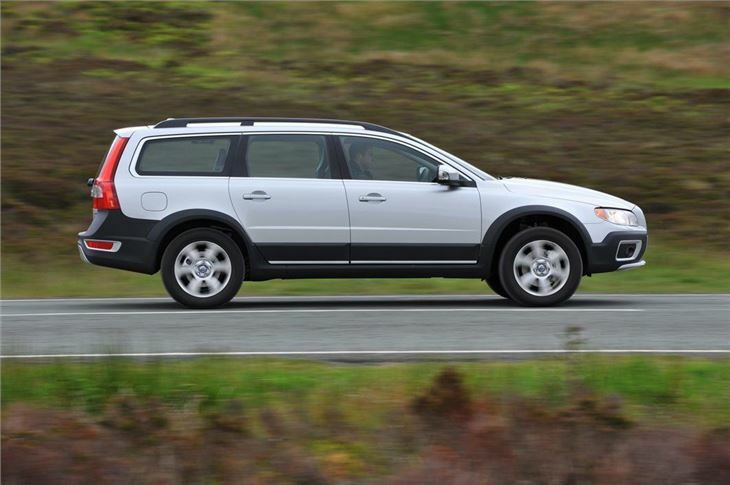 According to Volvo, more of its XC70 models are driven off-road than the larger XC90. 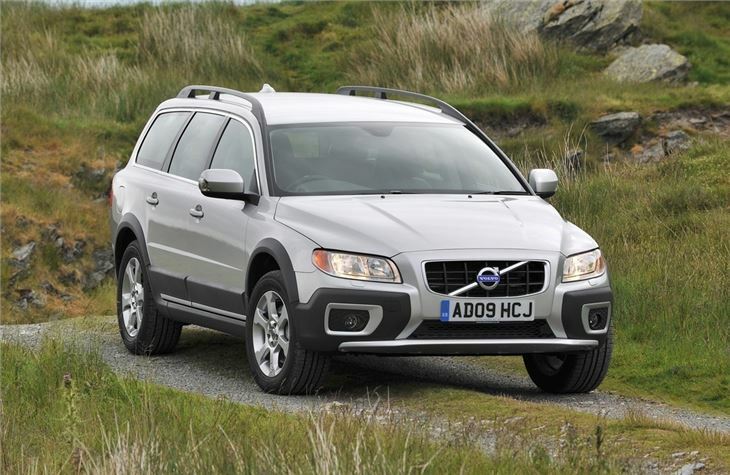 The estate based four-wheel drive car has proved a real success for the Swedish firm, especially in its home market where snow and ice are an everyday hazard. Smaller, lighter and cheaper than it’s bigger brother it seems buyers choose it for its go-anywhere, do-anything attitude. 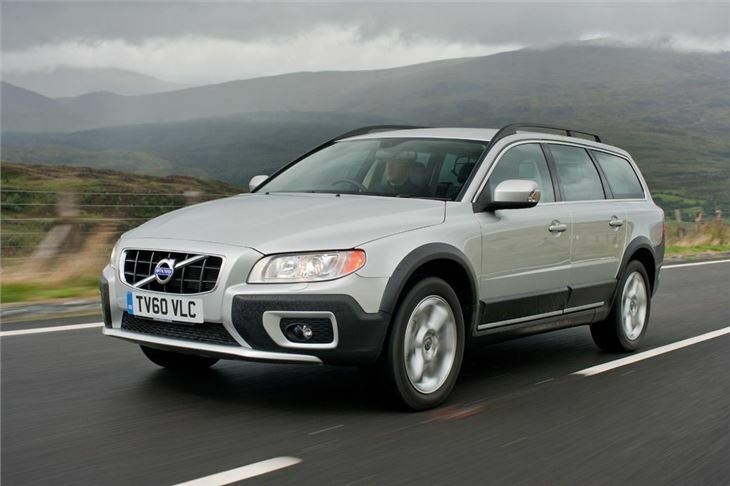 Like the V70, it’s based on the S80 saloon and is safer than before, offering greater comfort and extra capability both on and off-road than before. Of course it’s not a new idea. 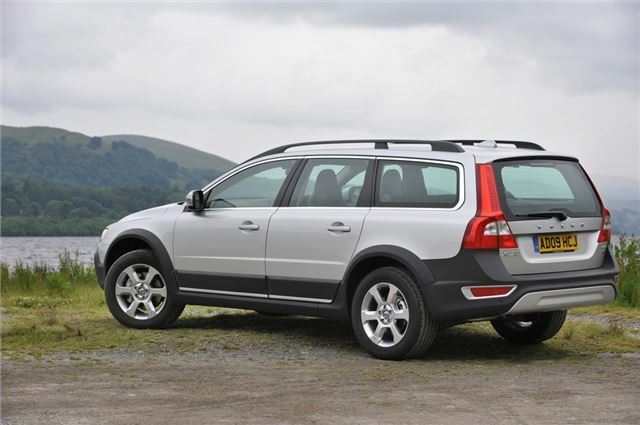 The firm launched the first generation car in 1997 as an alternative to a full-size SUV. Designed for customers who required the extra capability of all-wheel drive and increased ground clearance for tackling rough terrain, it quickly proved popular here, especially with those who tow. From the front it’s easy to see that the XC70 shares much with the S80, but the beefed up bumpers, raised ride height and accentuated foglights give it a unique look. Black cladding on the wheelarches and lower doors along with underbody protectors front and back add to the effect. 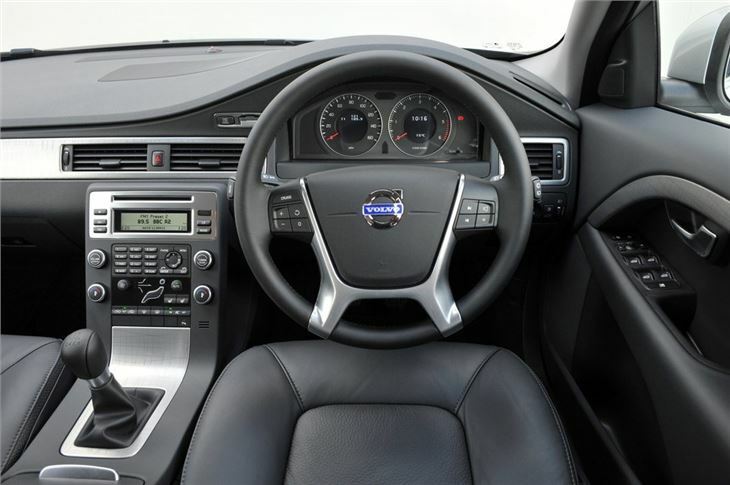 Importantly it’s unmistakably a Volvo and the same can be said of the interior. There’s a genuine sense of style thanks to the neat design, which is dominated by the floating centre console that flows seamlessly into the central cubby. Sold my 2005 XC70 D5 SE manual which I absolutely loved for a new 2016 model XC70 fully automatic which is simply fabulous, in a different league.